Ozone Group Bangalore recently announced the launch of Promenade – a residential property in Whitefield developed in conjunction with Elegant Properties. Located at the ITPL main road, adjacent to the Phoenix Market city mall, the project offers buyers an enviable mix of luxury and lifestyle homes with ample of natural light and ventilation in one of the fastest growing localities in the city. The project, spread over 5.6 acres comprises of259 units of 2, 2.5 3BHK and flats for sale in Whitefield Bangalore. 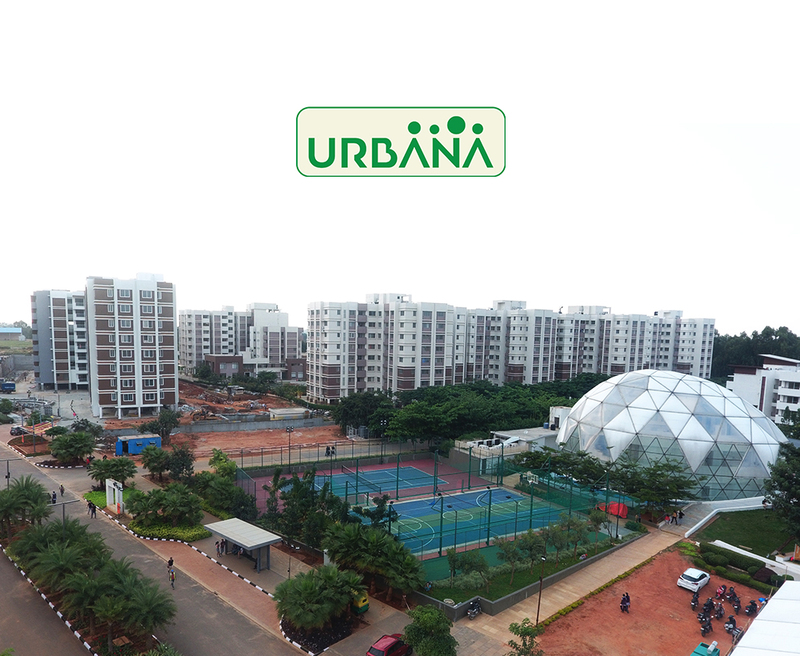 Complementing the well-designed and spaciously planned luxury homes are lifestyle amenities like round the clock security, swimming pools, parks, tennis courts, cricket pitch and a host of other facilities necessary for an ultra-modern lifestyle. Ozone Builders Bangalore as well as Elegant Properties are considered to be one of the premium real estate developing companies. They have worked together to provide home seekers value for money with quality construction, premium facilities, and a good investment opportunity in local markets across the city.